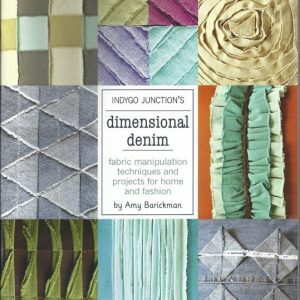 What if you didn’t need to spend time cutting and pressing fabric, but could just sit down and start sewing? 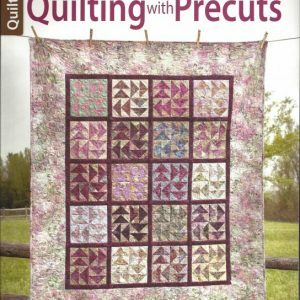 Get an impressive, complex look with clean, raw edges that won’t come apart while maximizing the use of your precuts, including the pinked edges. 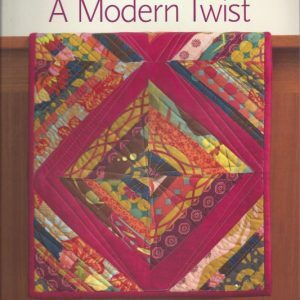 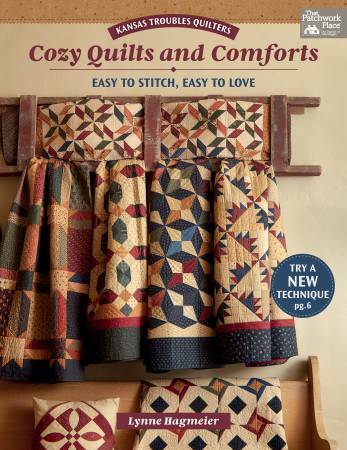 Layered Patchwork is an ingenious method for creating intricate-looking quilts that come together quickly and easily. 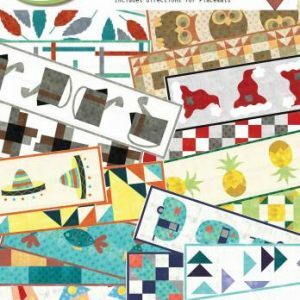 This simplified approach to traditional patchwork piecing was created by popular author and expert quilter Lynne Hagmeier of Kansas Troubles Quilters. 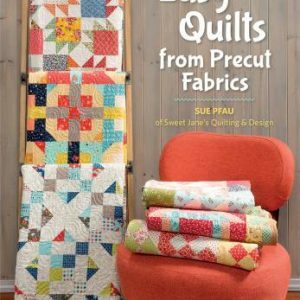 The attractive projects require minimal cutting and ironing, making them ideal for quilting retreats and for times when you want to make a quick quilt for someone special. 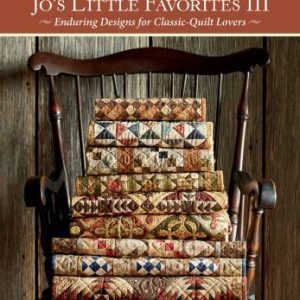 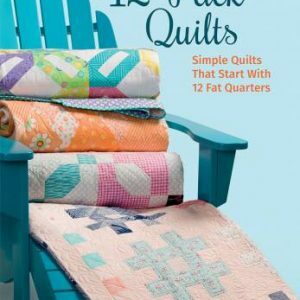 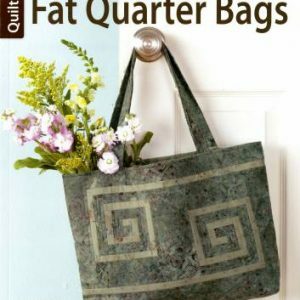 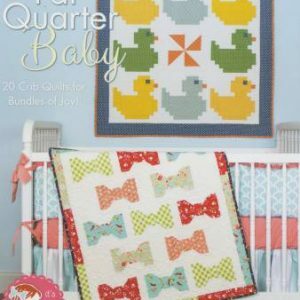 Kansas Troubles Quilters is a highly respected brand that quilters recognize and love. 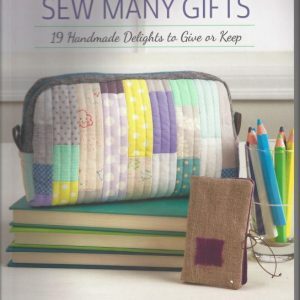 Includes lap- to bed-sized projects, plus pillow toppers, with clear instructions.